It seems like CD Projekt Red has already started working on a new patch for The Witcher 3. The record breaking title’s previous patch, i.e. patch 1.07, was a massive one featuring around 100 in-game fixes, including significant adjustments for graphical and technical issues that plague the game on all three current-gen platforms. If you haven’t already, you can check out the final changelog for The Witcher 3 patch 1.07 here while you wait for the next patch that, according to CD Projekt Red’s community manager, is already in development. Earlier today, Marcin Momot, the community manager for CD Projekt Red, confirmed that a new patch for The Witcher 3 is already undergoing development, confirming that there will not be a hotfix to patch 1.07.his T was revealed in reply to a fan who asked whether there will be an upcoming patch for the game or a hotfix for the one released earlier. @jakub_jurczak We are already working on the next patch. More info about that will be revealed in the near future. 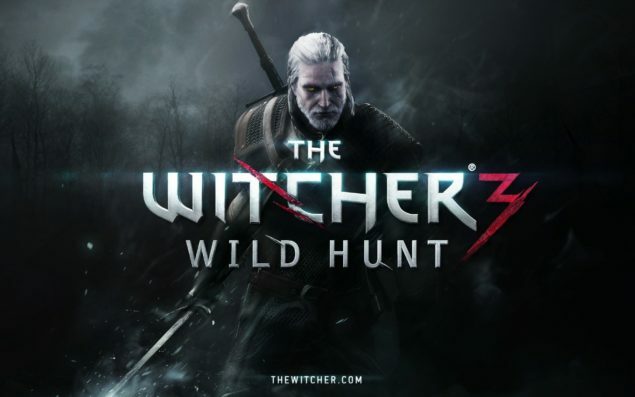 Additionally, Momot, also revealed that some of the bugs and glitches in patch 1.07 may be there as a result of enabling console cheats and mods on the PC version of The Witcher 3: Wild Hunt. If you are playing on PC with console cheats & mods enabled, this may be the reason of some bugs & glitches you are experiencing in 1.07. Regardless of what’s causing the issues, the important thing here is that the developer has already started working on a new patch for the issues that remain. We may probably see another The Witcher 3 patch next month. With that being said, do share your views with us in the comments section and Stay Tuned for more updates on Witcher 3 and other gaming news.